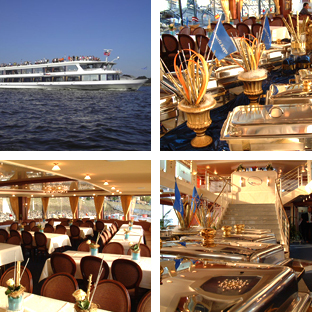 The Printed Electronics Europe Gala Award Dinner will be held on Tuesday 5th April aboard the luxurious Riverdream boat. 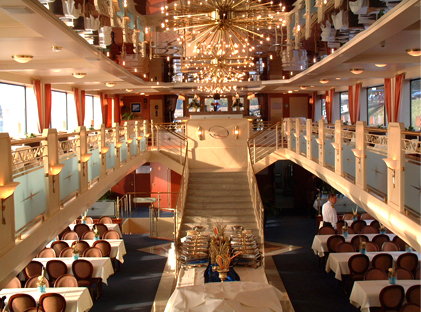 Moored alongside the Dusseldorf Congress Center, the Riverdream will cruise along the Rhine while you enjoy your dinner. The boat will depart at 7.30pm and return back to the Congress Center at approx 10.00pm. The dinner is an ideal networking opportunity to talk with the people who matter to you and where we present the prestigious IDTechEx Printed Electronics Awards.